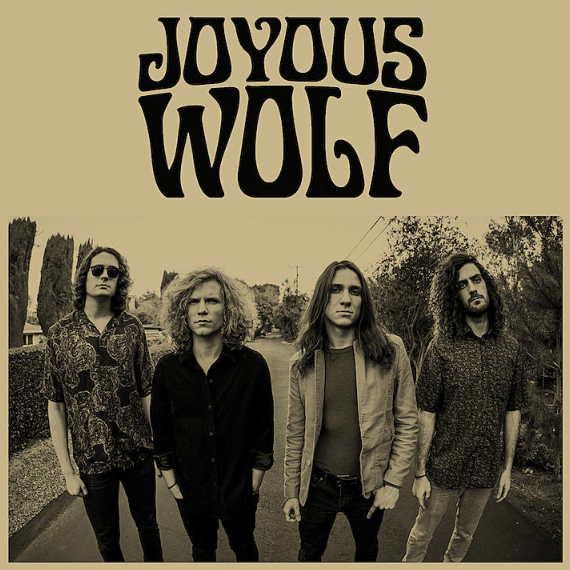 A big welcome to Joyous Wolf! 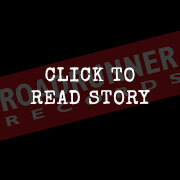 You know the song, but you may not know the band yet. 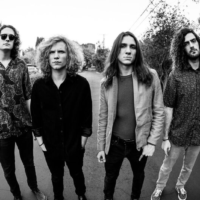 However that’s about to change as powerhouse up-and-comers Joyous Wolf have just released their new performance-based clip for their cover of Mountain’s “Mississippi Queen”. Born out of their mutual love for influences in metal and blues, Joyous Wolf wear their inspiration on their sleeve with this Mountain cover. “We wanted to pay our respects to a band that inspires us and also bring their music to a newer generation”, state the band, dedicating the track to singer Leslie West and his Mountain cohorts.